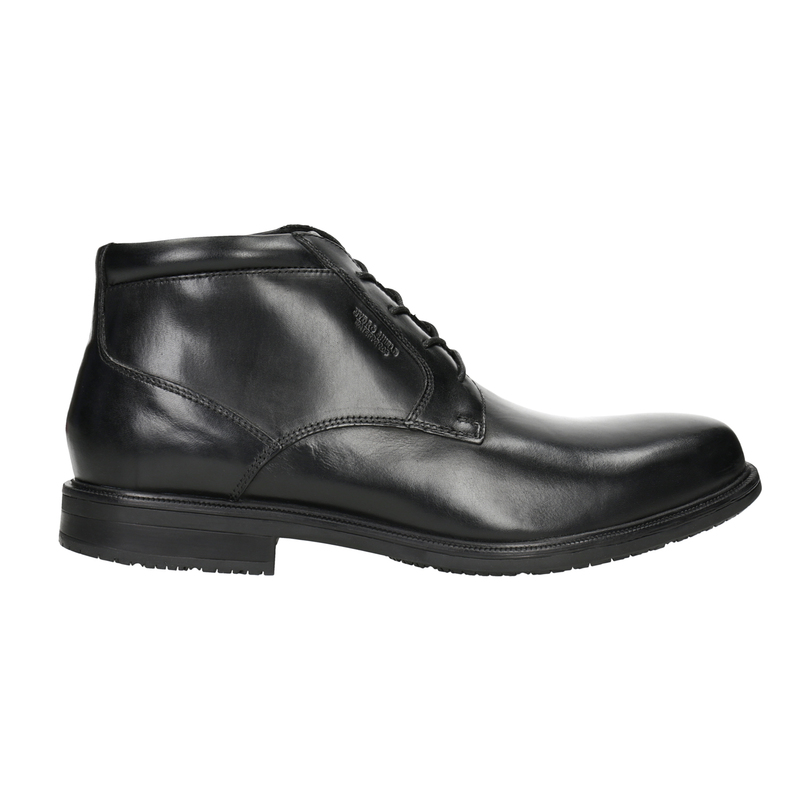 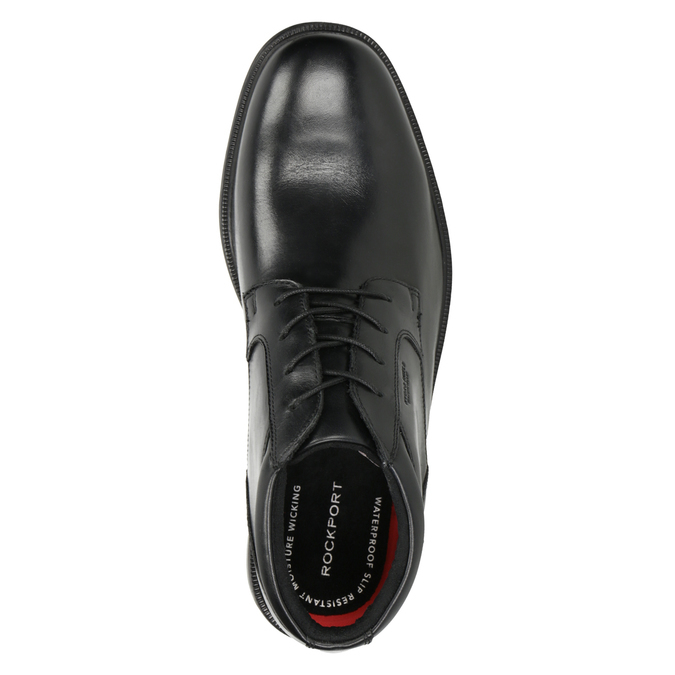 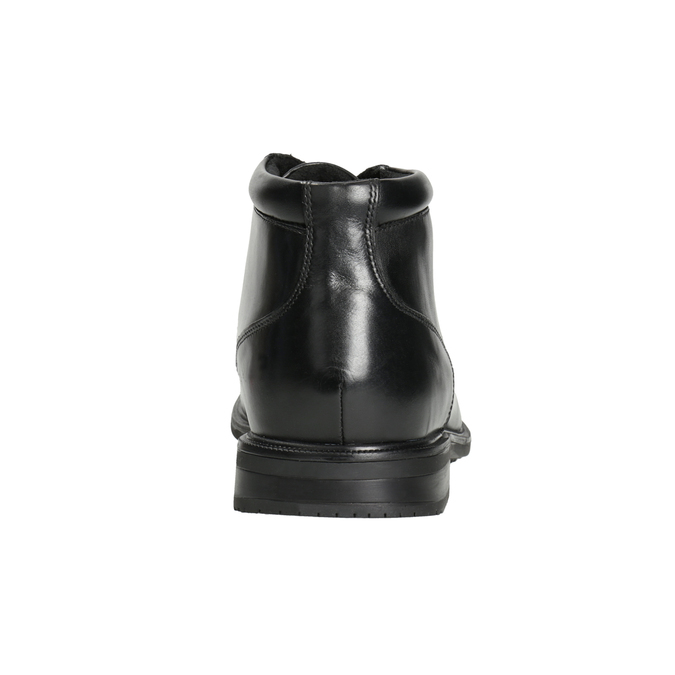 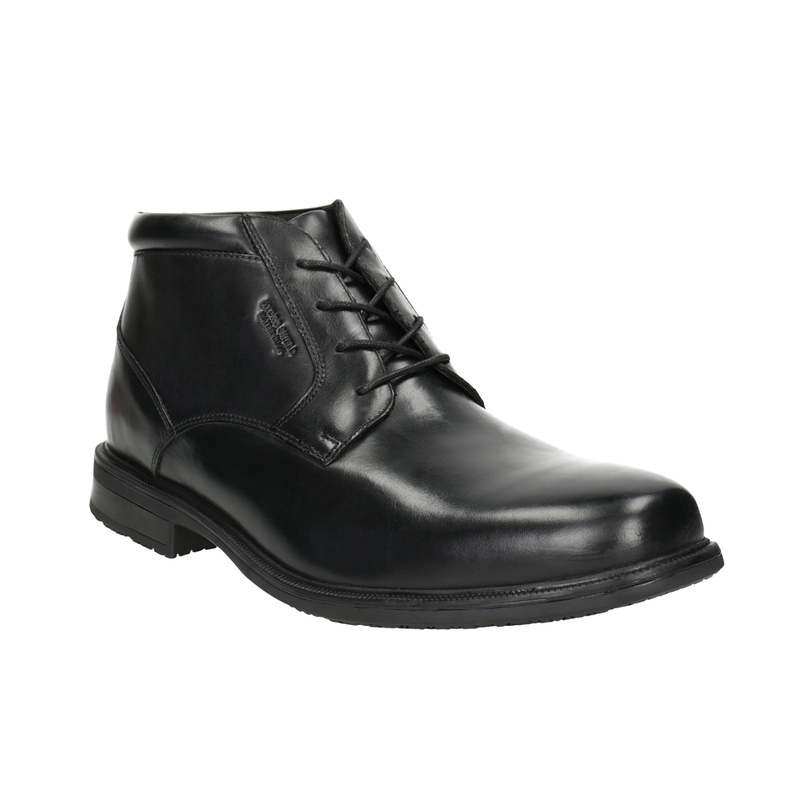 These Rockport ankle boots have a simple, timeless cut with technology that makes them stand out among the rest. 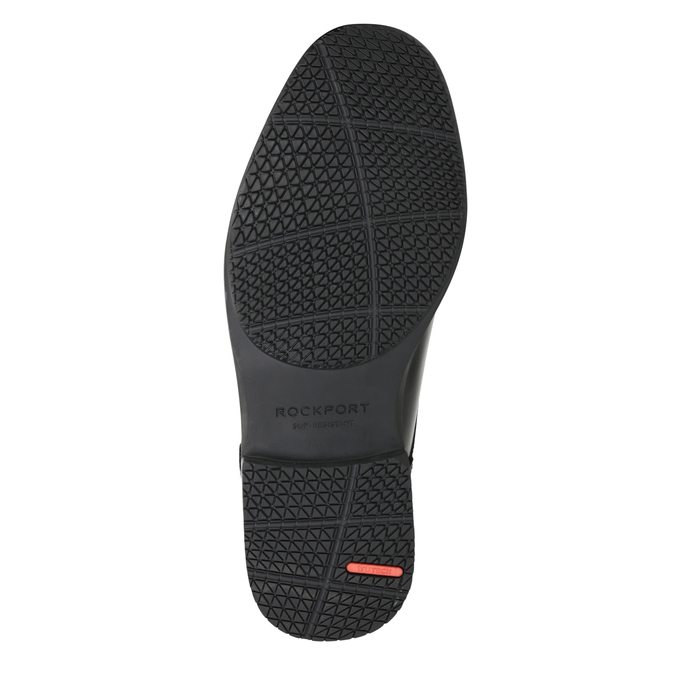 The sole absorbs impact and has a non-slip tread. The leather upper features a water-resistant treatment that we recommend maintaining by using a waterproofing spray formulated for leather footwear.